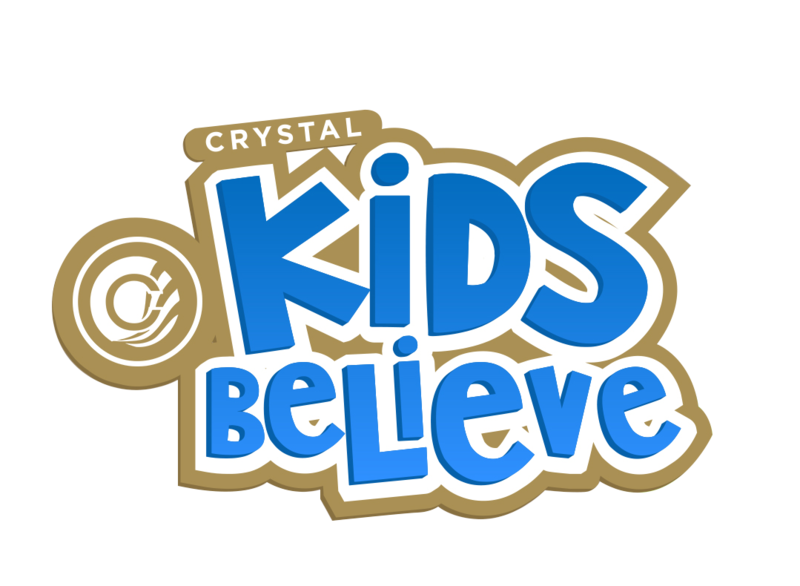 Crystal Kids Believe Ministry, available each Sunday Service for children up to 12 years old, is a fun-packed, exciting , interactive programme where core biblical principles are taught in understandable and relatable way. Kids Believe utilizes a computerized registration and centralized check-In system, which requires Parents/Guardians to accompany their child/children. It monitors the entrance and exit of all children, and also logs important information and specific details of each child. At Check-In Parents/Guardians receive a sticker with important information on it (such as allergies) for the attention of the facilitators on site. Visiting children who are welcome and securely catered, are allocated a unique computer-generated number.